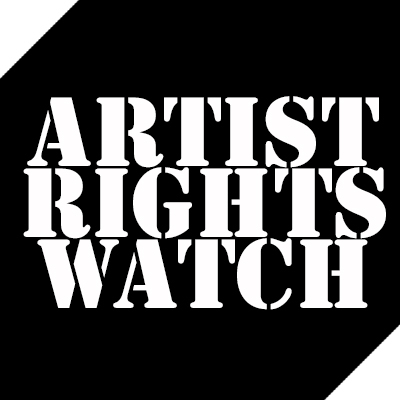 Sign the @musiciansunion (AFM) Letter: Friends don’t let friends get IRFA’d! You’ll remember the NAB–they are the ones who led the dirty tricks campaign against the Performance Rights Act that would have really leveled the playing field by paying American musicians and singers for the same rights that every other country pays them for when records are played on the radio. So it’s not surprising to see Pandora lining up the lobbying muscle and huge political donations of the dreaded NAB, one of the few trade associations that has a news outlet in every Congressional district. Do we just have to take it and get bullied? Not without fighting back. 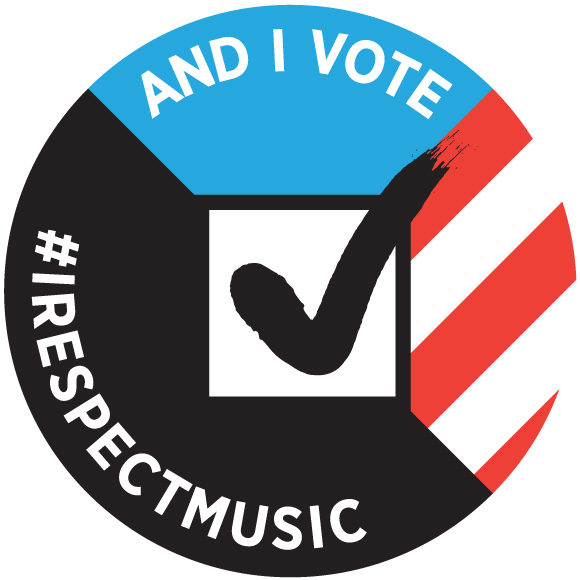 First–make sure you and your band are registered to vote. Can I Vote? is a good place to start if you’re not. If you’re going to be on the road on election day, be sure you find out about early voting or getting an absentee ballot. You can look up your representative at Tweet Congress and tweet them to vote against IRFA. You can use the letter to Congress interface that the American Federation of Musicians has put together for you. The link will lead you to an interface to enter your zip code to find out who your representatives are, then it pulls up an editable suggested form letter. You can either use that letter or write your own using the web page. And remember–friends don’t let friends get IRFA’d!